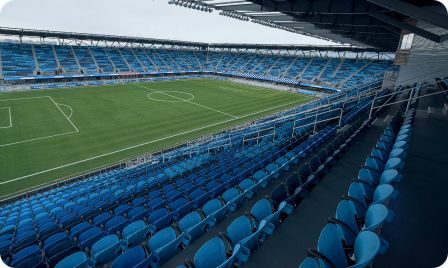 Avaya Stadium is the home of the San Jose Earthquakes. The stadium is the first cloud-enabled stadium in Major League Soccer and is considered one of the most high-tech fan experiences in soccer. 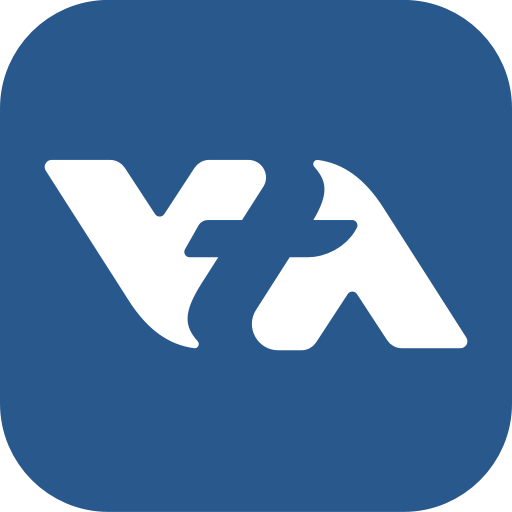 Mobile Ticketing. It’s Fast and Easy. Download the EZfare app from the Apple App Store and Google Play now.